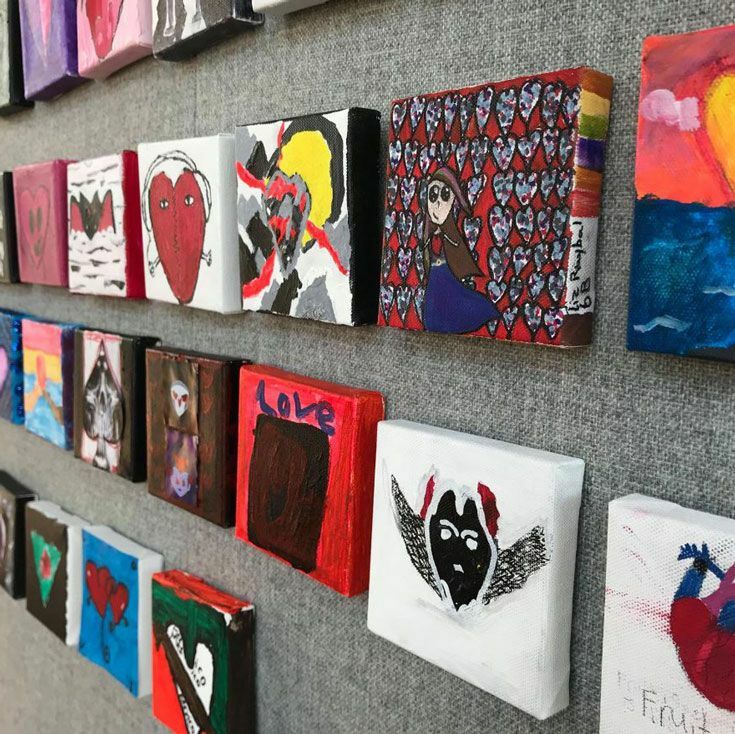 Tomorrow, Friday, February 8, come to the Peggy Ann Findlay Arts Center to show your love for Bosque students and teachers as they use “hearts” as inspiration for artistic expression in the annual heART Show. This exhibition is organized as a service project for both the Distinguished Artist Guild and the Junior Artist Guild. The exhibition opens at 3:30 pm. Prices for artwork are $20 and under. Valentine’s Day cards are available for $1, $3, and $5 each. All proceeds go to support Horizons Albuquerque and the B.A.T.S. service learning group.